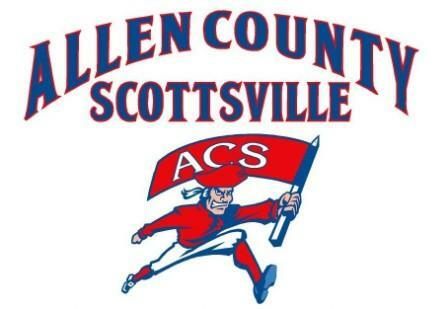 Welcome to the Allen County Scottsville High School Library Media Center! Our Media Center is now a branch of the Allen County Public Library. Check out the Catalog of all books and videos available in the library. Click Here. If books are unavailable in the school library, check out Project Gutenberg for books and ebook downloads. Click on Web 2.0 for links to online resources to help you with your homework and research projects. This website has a chronological timeline with photos. This site will create citations in the MLA, APA, Chicago, and Turabian formats. Please be advised that it is not an exhaustive source on correct formats. Refer to the manuals for each format for specific cases not considered on the website. This is a site that will allow you to cite sources correctly using MLA and APA style formats.